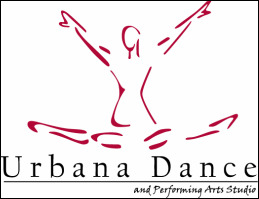 Urbana Dance strives to bring the highest level and quality of dance teachers to our programs and will periodically hold master classes with professional dancers/performers. We encourage dancers to learn different styles and techniques and expose them to different teaching methods. Our workshops are geared toward the intermediate through advanced levels. Master classes/ workshops are open to the public to enhance formal dance education/training as well as fuel creativity in our community. If you would like to join us for any of the following master classes/workshops, please give us a call at 301-874-4367 to reserve your spot today.